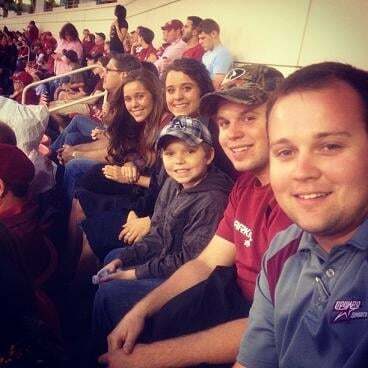 Trouble in Duggar land? 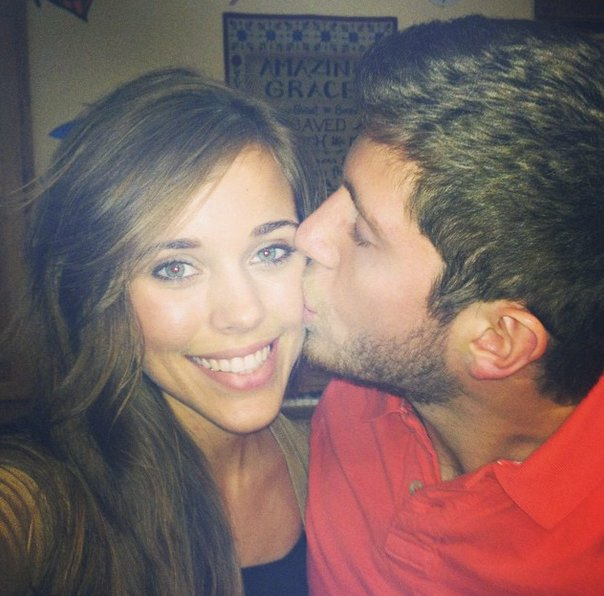 Jill Duggar unfollows Jessa Duggar on Twitter. 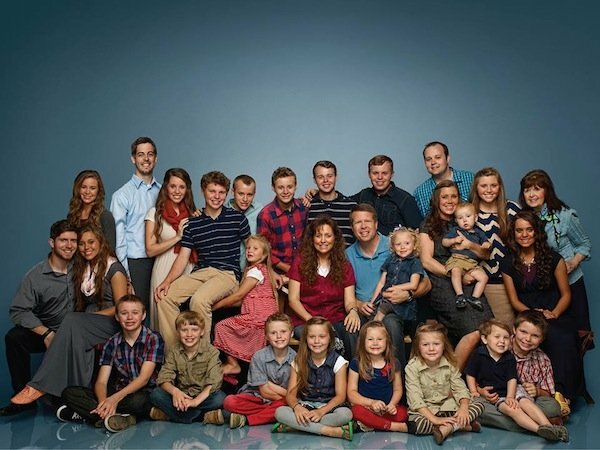 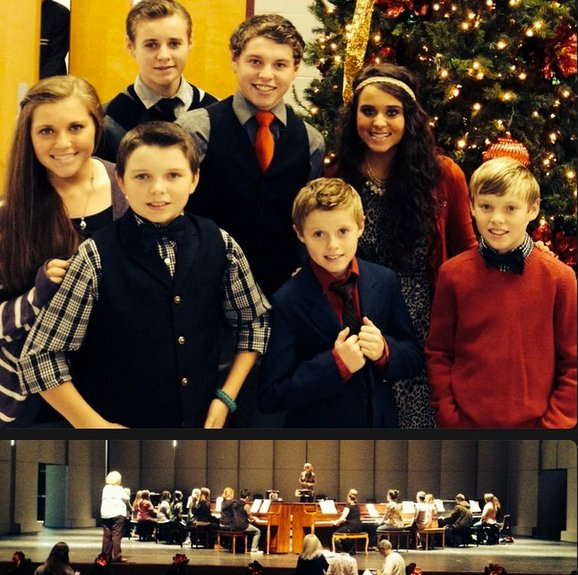 There was always bound to be a few ups and downs in a family of 19 kids (and counting), but finally we have proof the Duggars are far from perfect. 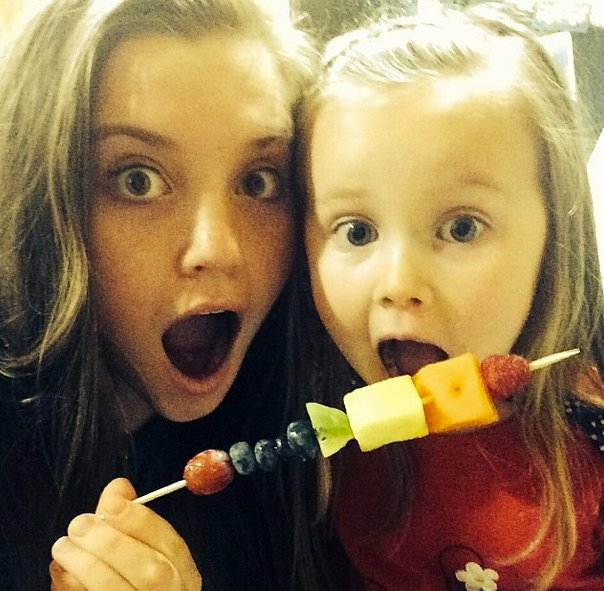 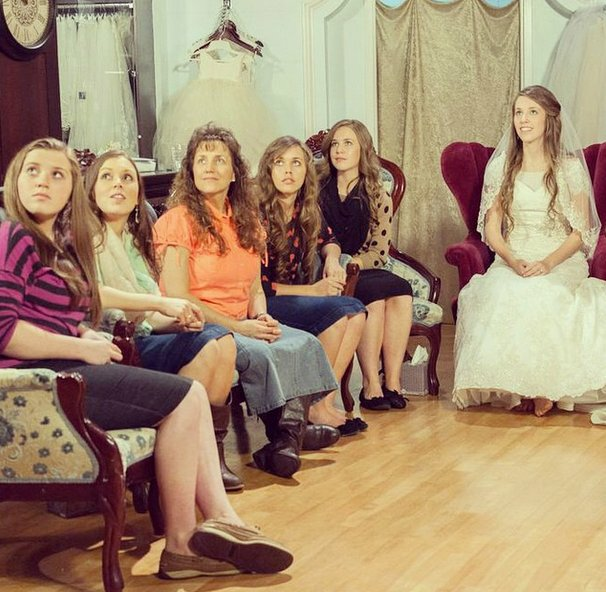 Today, it appears that sisters Jessa and Jill Duggar may have some bad blood between them. 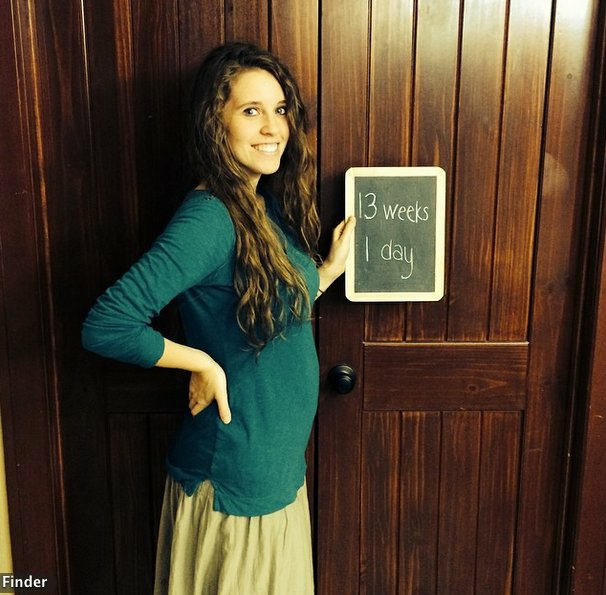 Jill, 23, who is expecting her first child with husband Derick Dillard in March, has unfollowed her younger sister Jessa, 22, and brother-in-law Ben Seewald on Twitter. 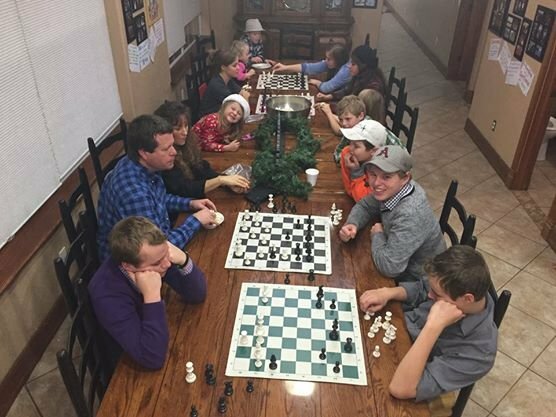 Considering that she follows all her other family members on social media the absence has been noted by fans of the usually tight-knit family. 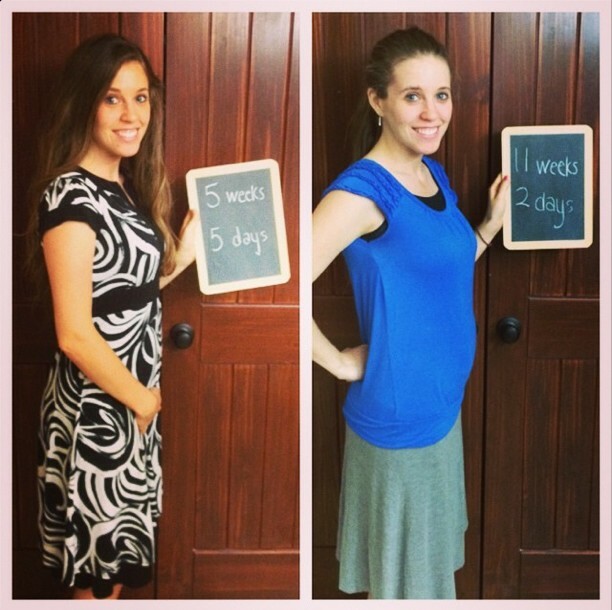 Jill Duggar shows off her baby bump progress. 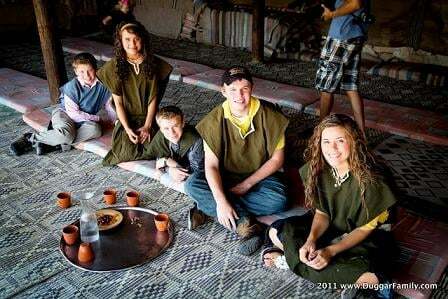 It was particularly surprising as the sisters helped each other prepare for their respective wedding ceremonies, and seemed friendly on the show. 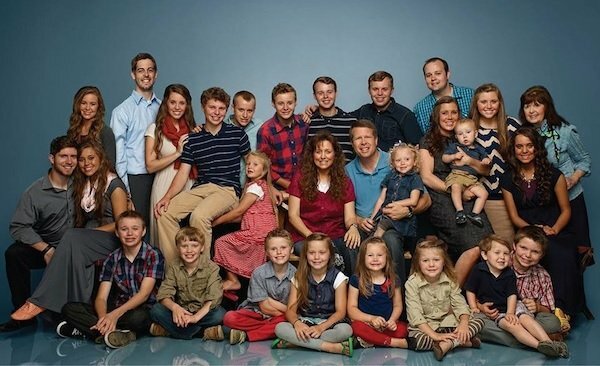 However, word on the street is the &apos;unfollow&apos; was due to Jessa feeling her wedding announcement was overshadowed by Jill&apos;s pregnancy revelation, as both stories hit the press in the same week. 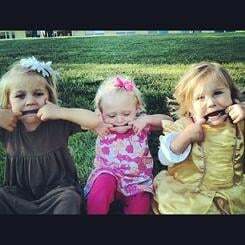 Nothing like jealousy between sisters. 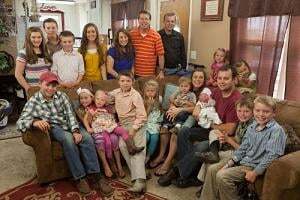 Others have speculated Jessa and Ben&apos;s tendency to overshare on social media has driven Jill to give them the cut from her follows list. 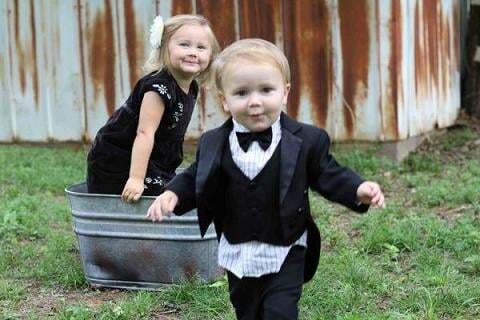 Which we totally get. Jessa Duggar and her husband Ben. 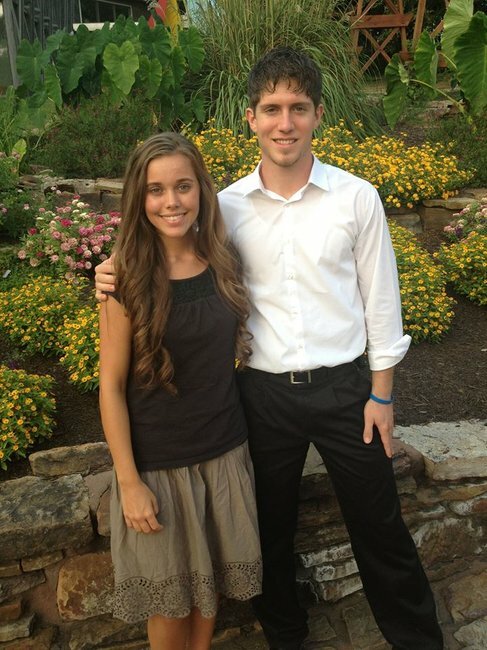 Jessa Duggar and her husband BenJessa Duggar and her husband Ben. 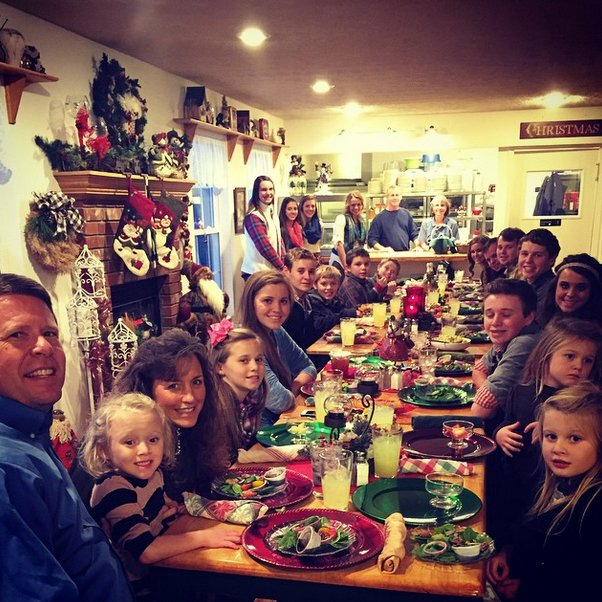 The controversial reason the Duggars might be getting axed from TV.